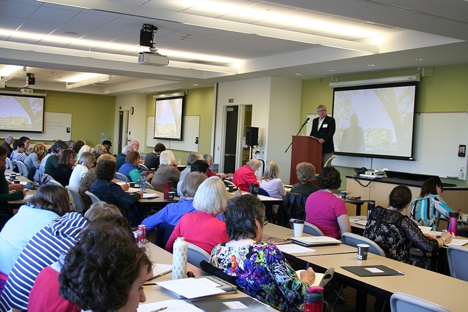 We were so thrilled to see so many people from Yamhill County and beyond join us last weekend at the Terroir Creative Writing Festival. If you missed the event this year, don’t despair – we’ll be back next year with a whole new roster of readers and workshops. Check back here or follow us on Facebook, where we’ll be posting the date as soon as it is finalized. In the meantime, if there are writers or workshops you’d like to see on our schedule, please send us an email at TerroirCreativeWritingFestival [at] gmail.com, or post in the comments of this blog. To get a glimpse of what you missed, or to join in the conversation about the event, search for #TCWF15 on Twitter. ← Pre-Registration is closed, but you can still come to TERROIR!